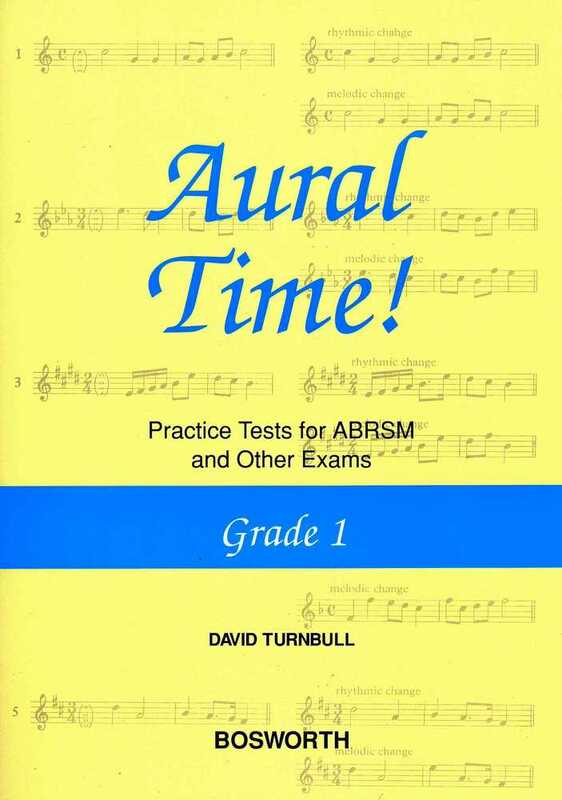 Like most musical skills, aural awareness needs regular training and practice and these practice tests may be used to supplement training materials. 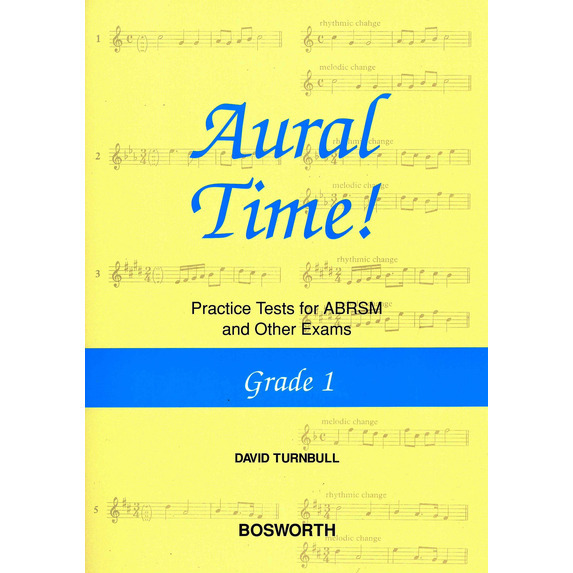 Four practice tests for ABRSM and other exams at Grade One standard, compiled by David Turnbull. 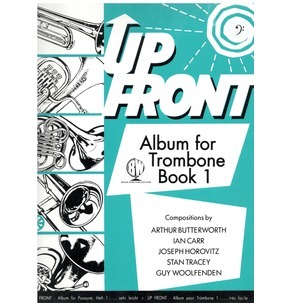 The material in this book is not intended solely for ABRSM examinations, the skills developed will be of considerable help to GCSE and Advanced level candidates and all musicians who want to improve and hone their general musical awareness! 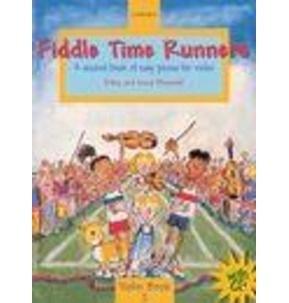 Most of the tests in this booklet have simple piano parts allowing wider opportunity for teachers, tutors and musical parents to play the accompaniment. The tests include: Recognising changes and a tapping test. 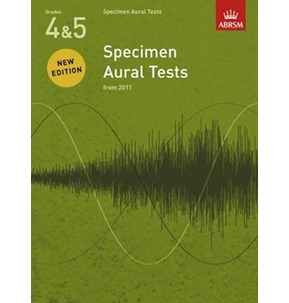 The Specimen Aural Tests provide teachers and students with many practice examples of the tests to use as part of a music lesson or when preparing for an exam.